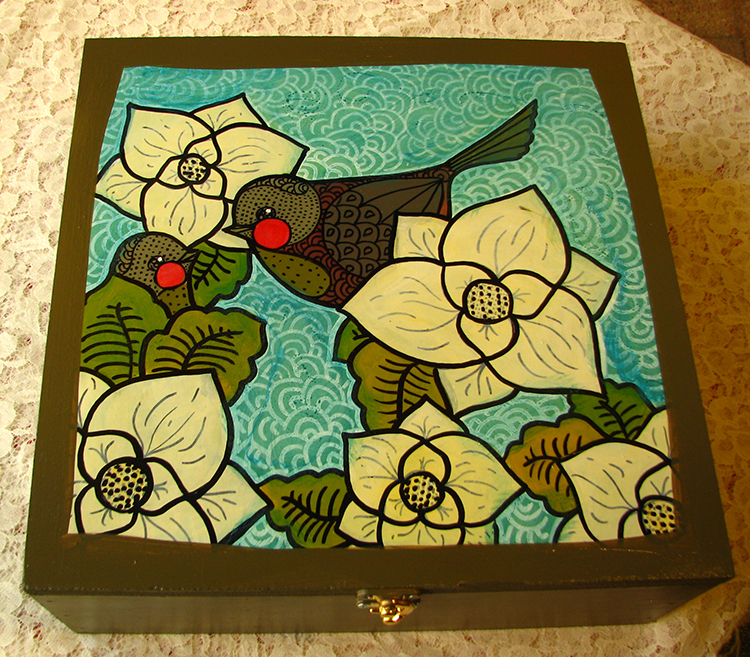 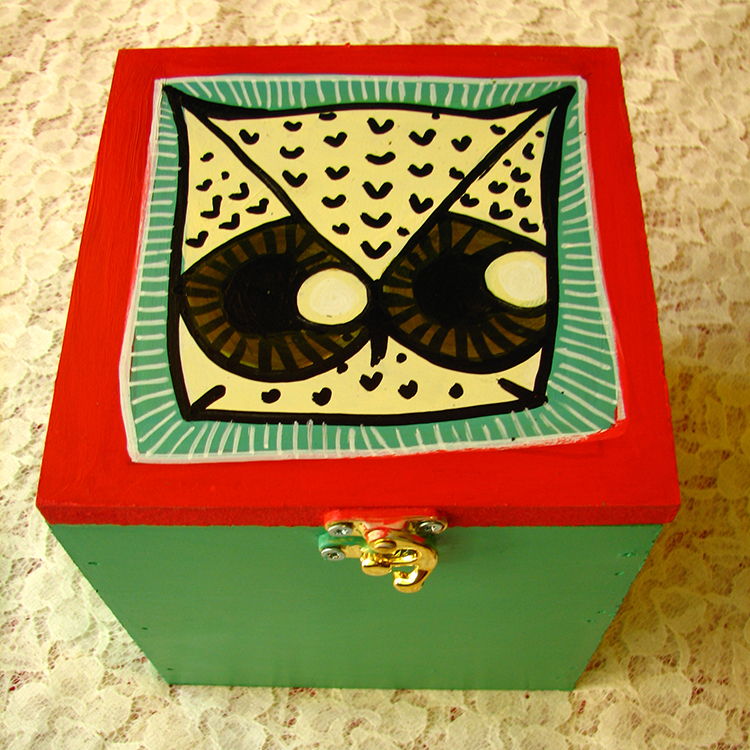 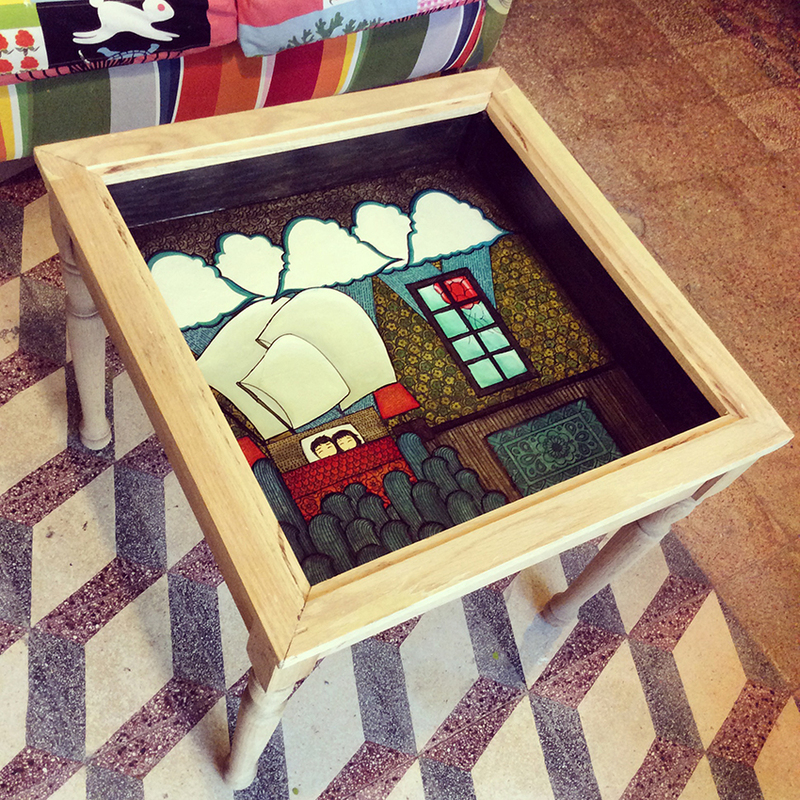 Handmade boxes, birdhouses, and furniture. 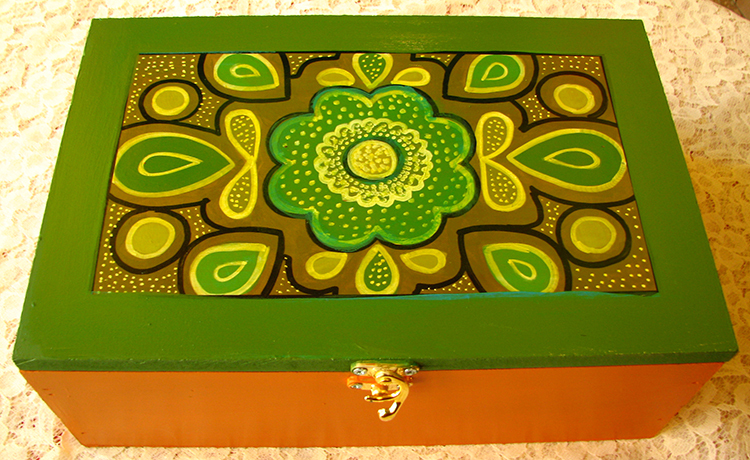 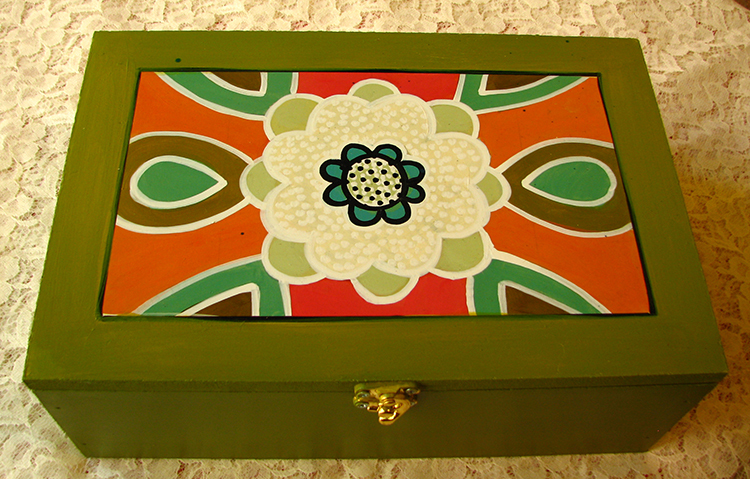 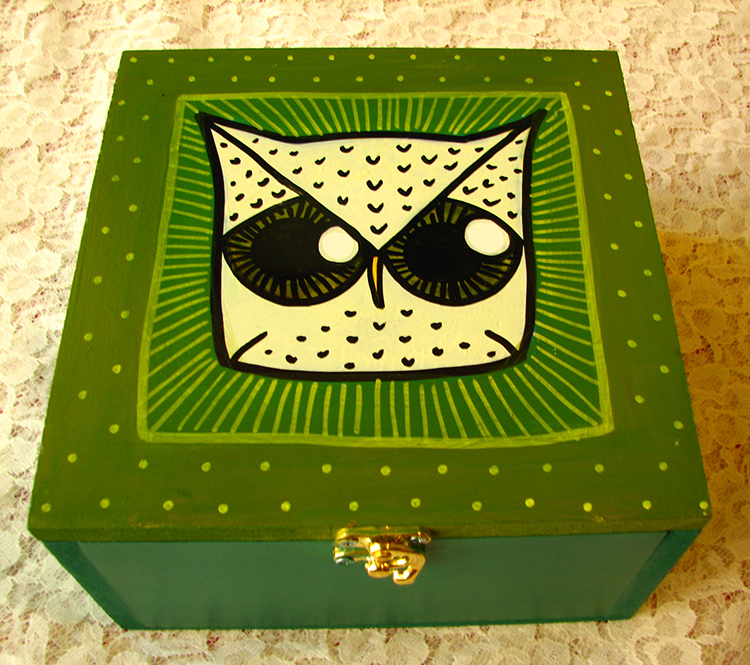 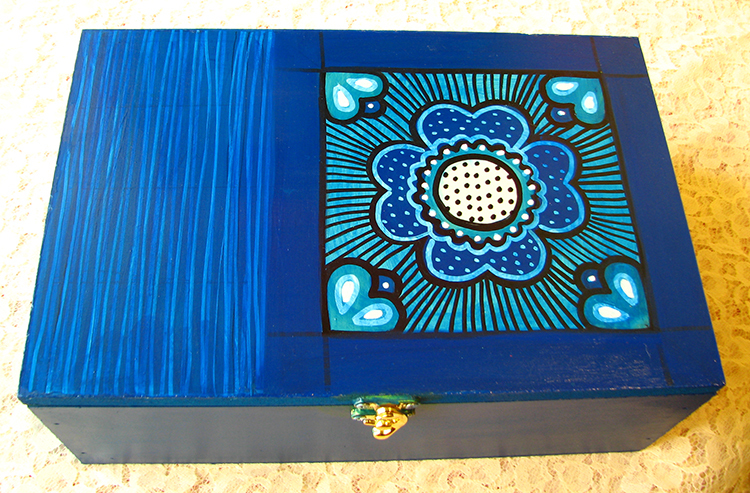 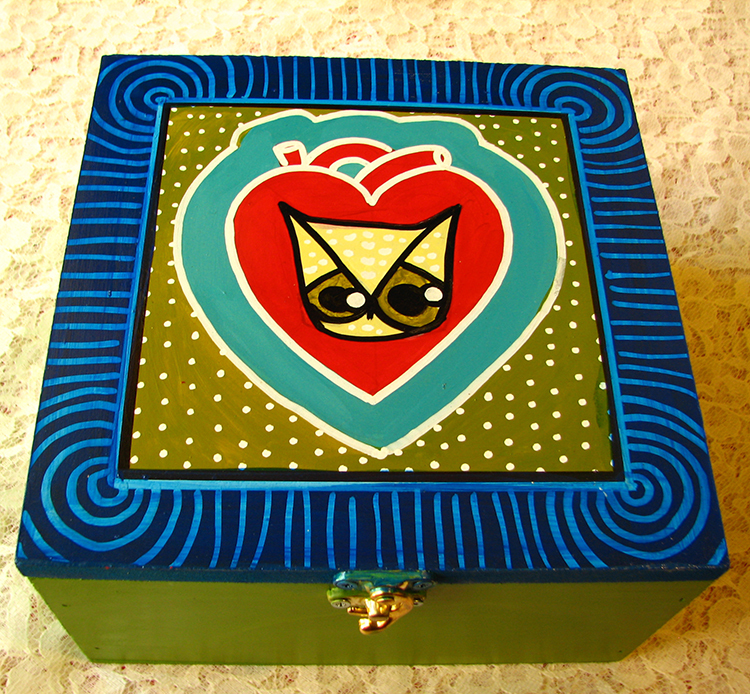 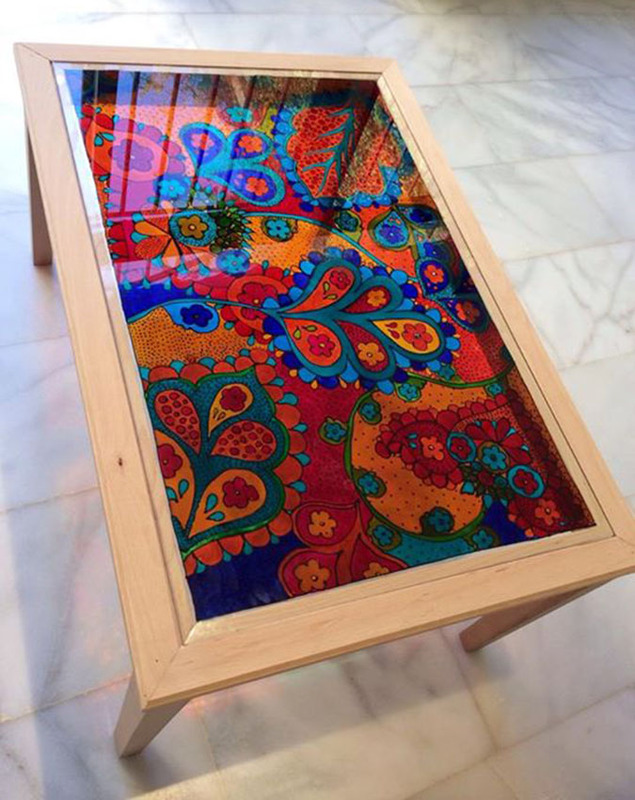 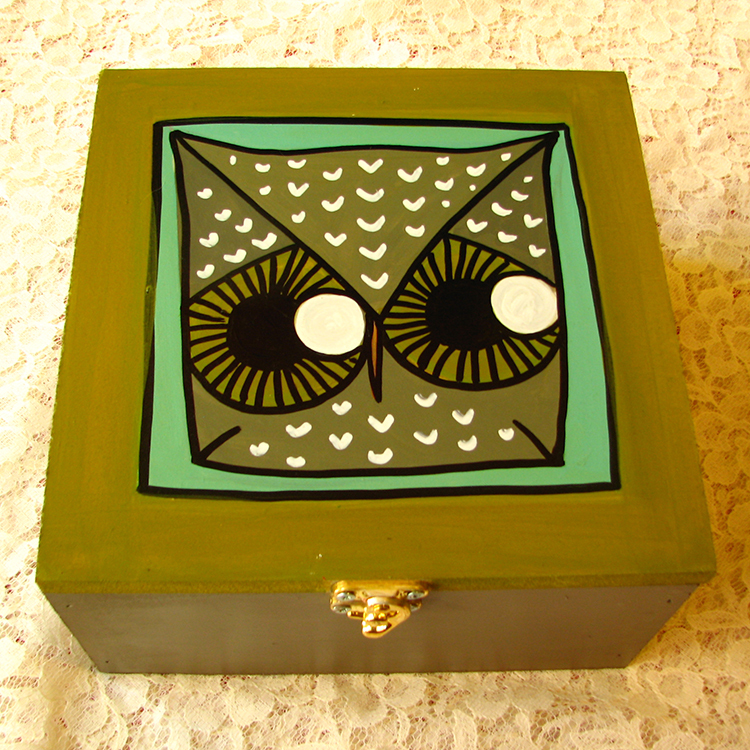 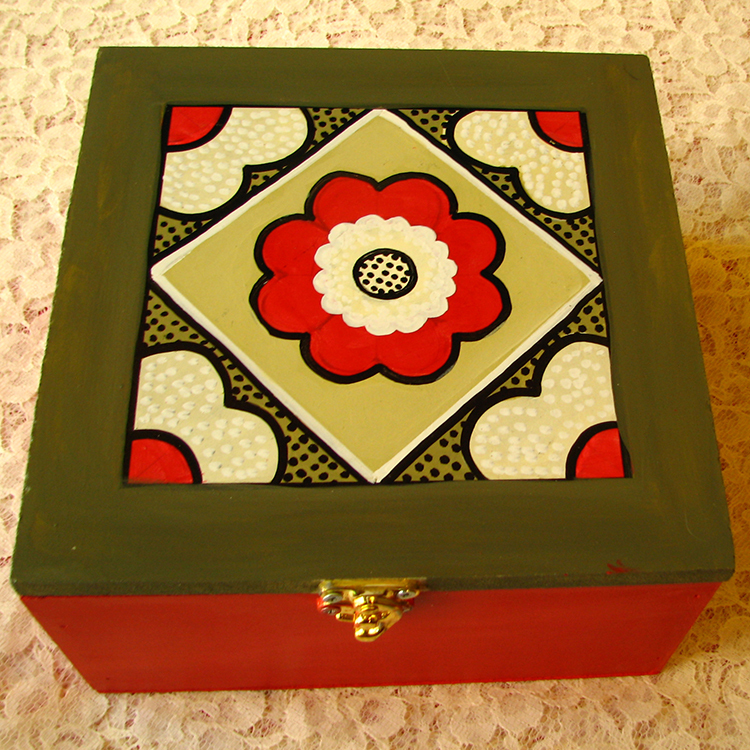 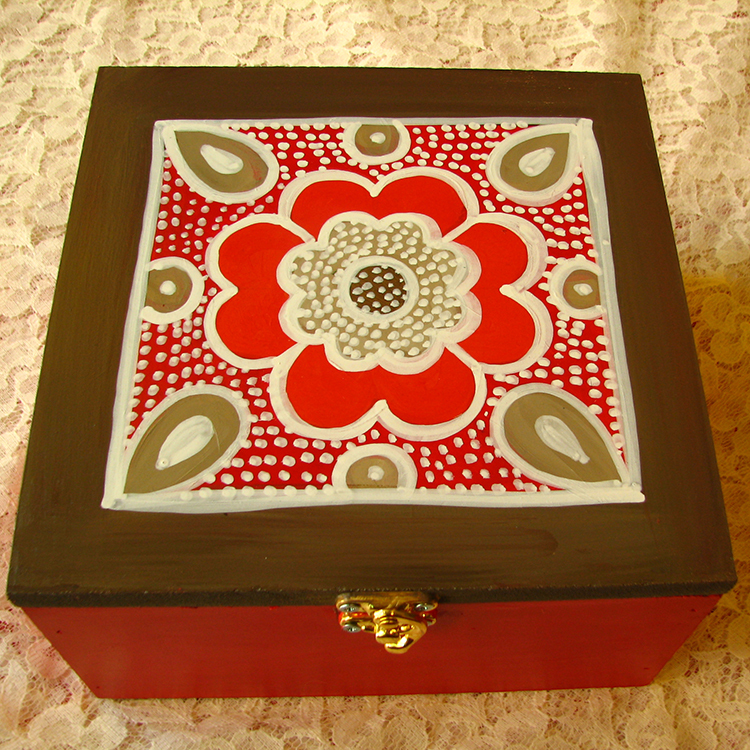 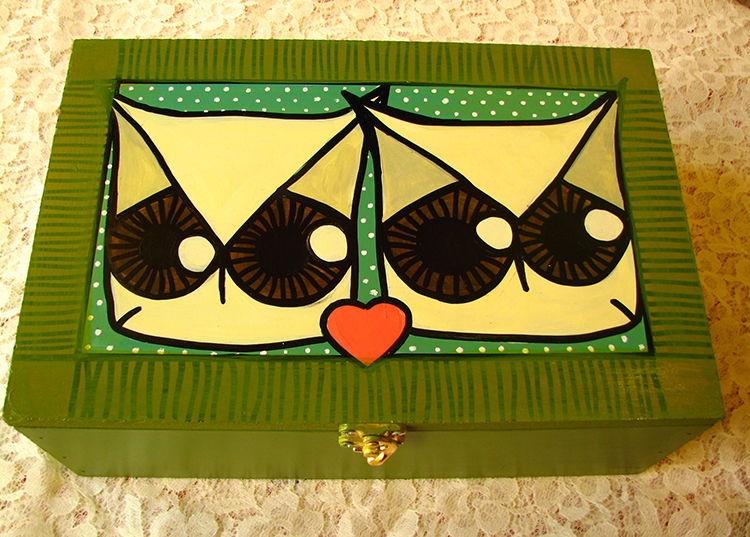 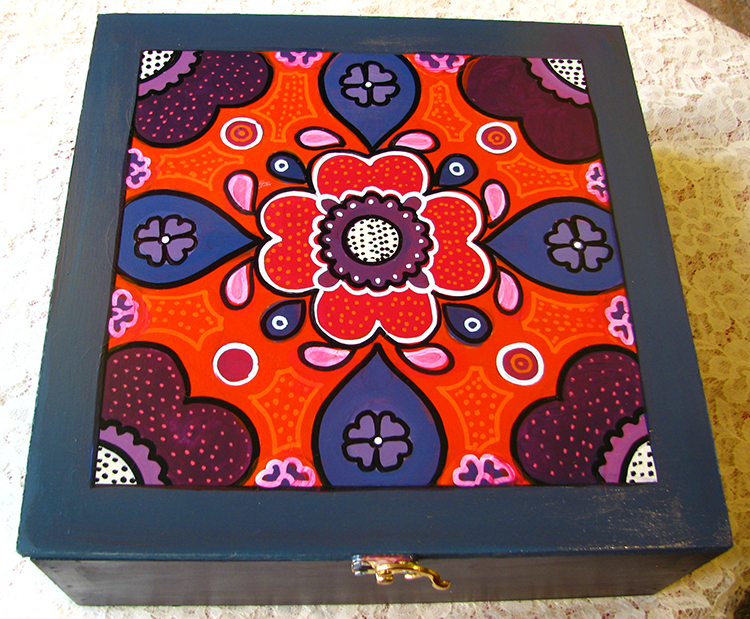 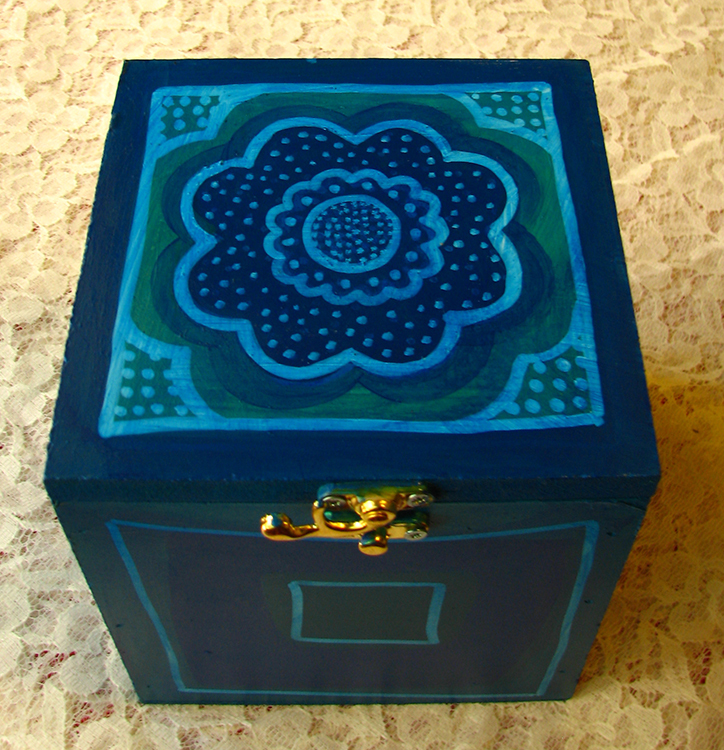 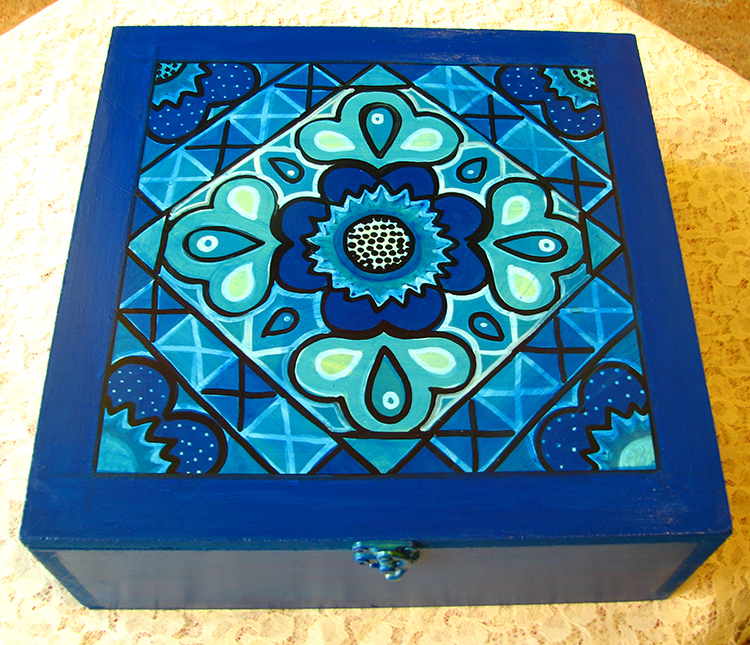 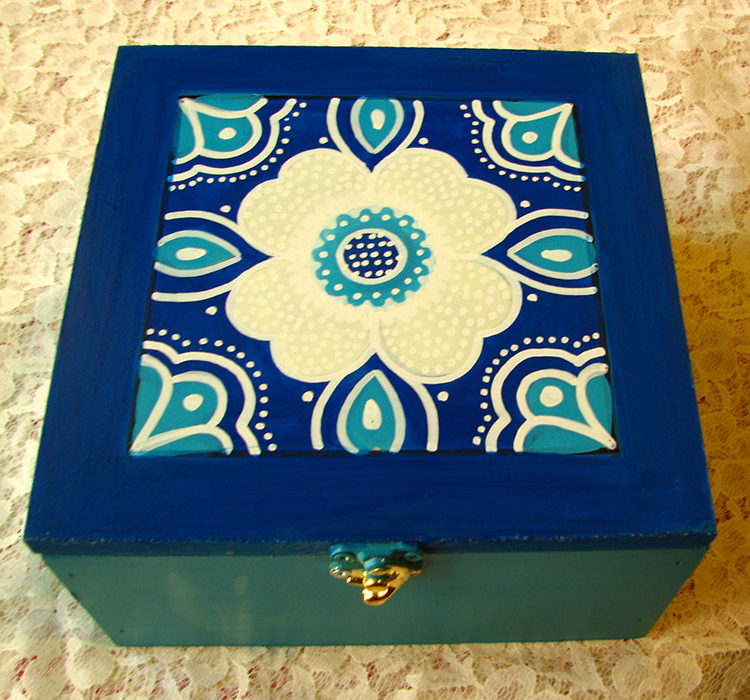 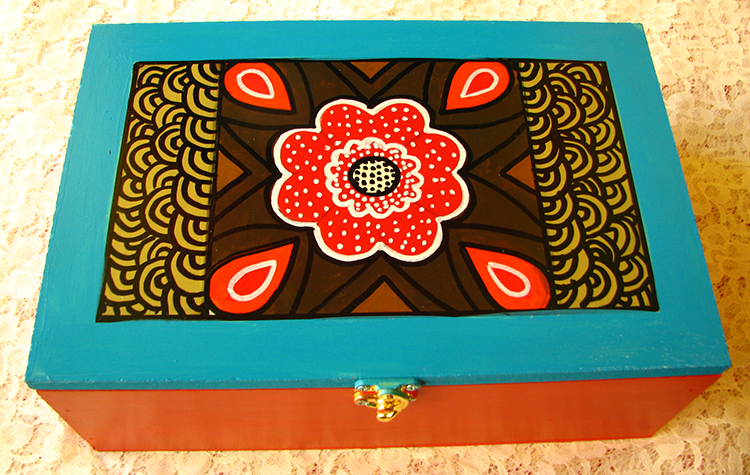 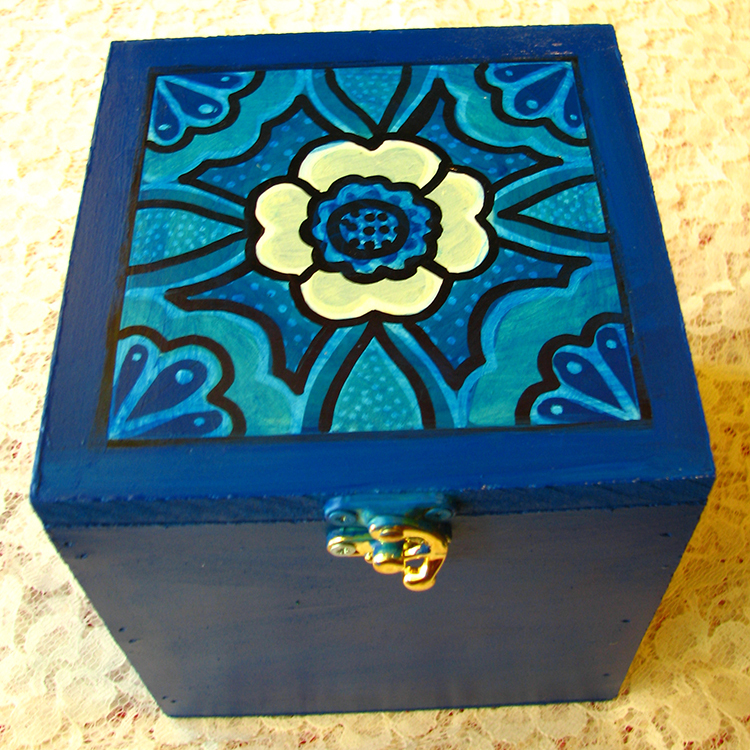 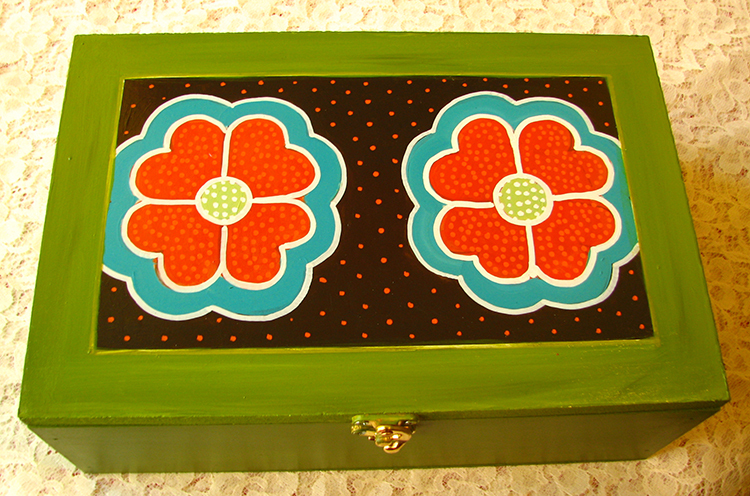 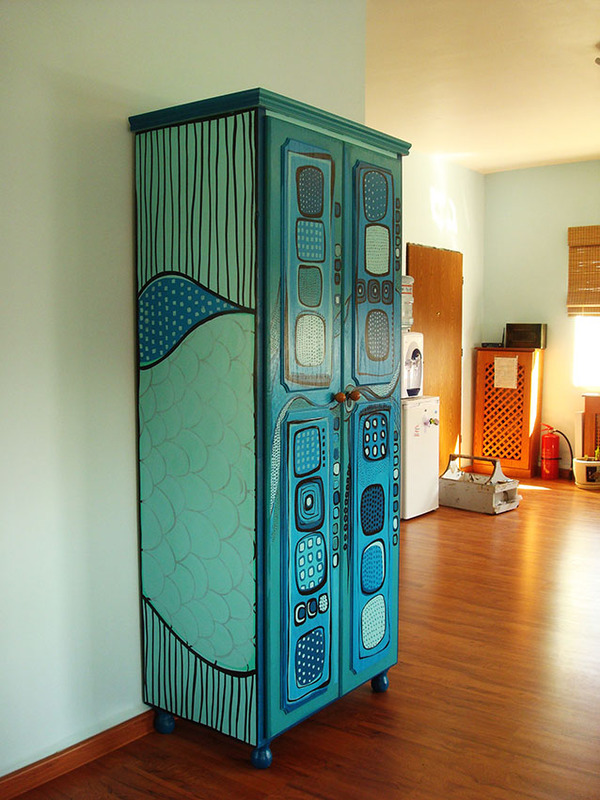 Boxes come in a few different sizes and can be customized and furniture pieces can be commissioned. 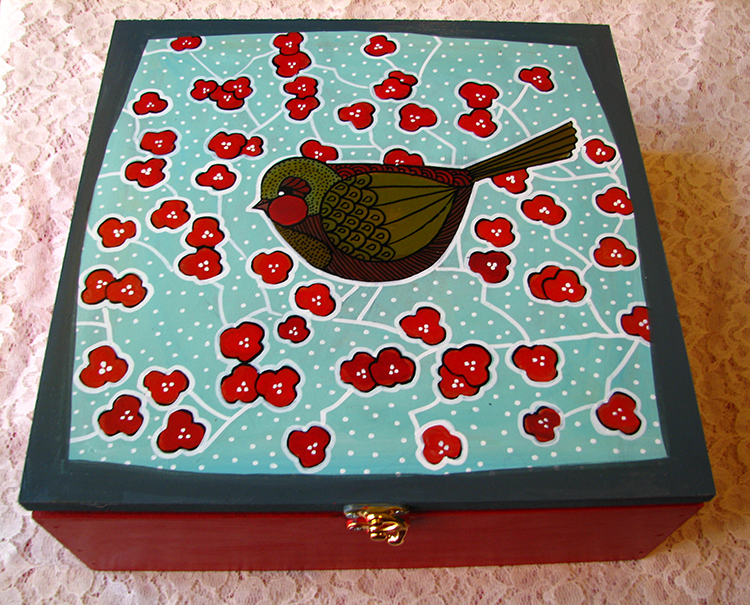 For additional info or to place an order get in touch!